Steve Feigenbaum is the founder of Cuneiform Records. In this interview, he talks about the origin of the label; what it’s like to run a record label in the age of digital downloads; and the varied roster he’s put together over the years. Learn more at cuneiformrecords.com and follow the label on Twitter at @cuneiformrecord. 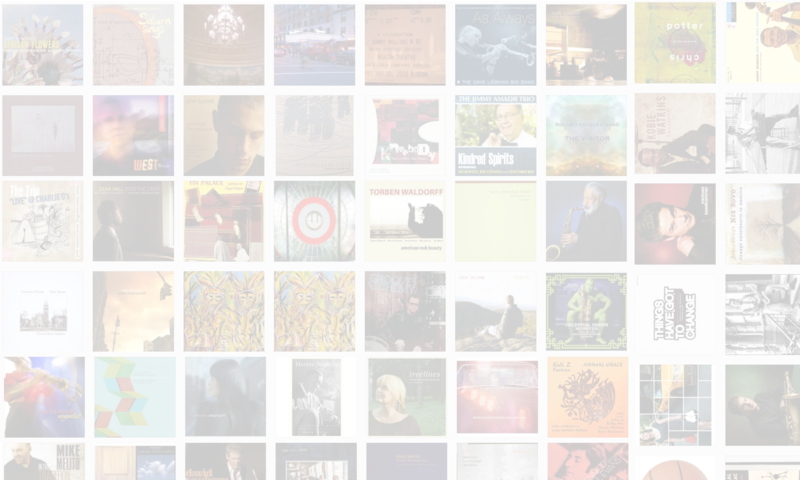 NOTE: The Jazz Session’s Kickstarter runs until July 31, 2013 at 11:59 p.m. Please support the show. Next PostNext The Jazz Session Is Back!